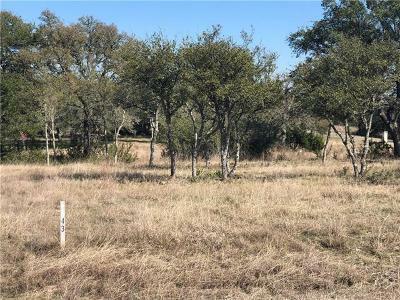 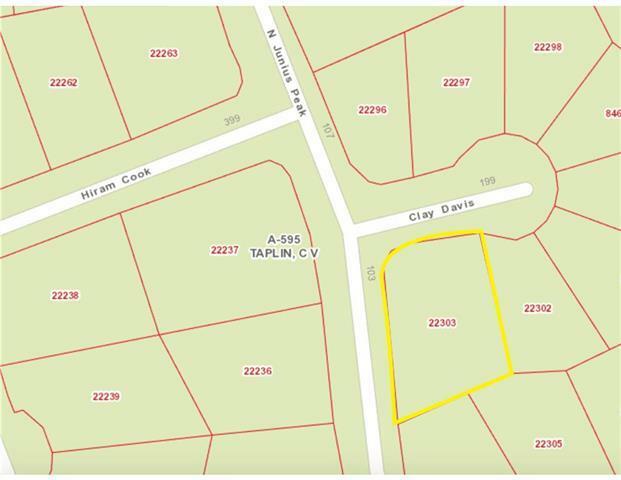 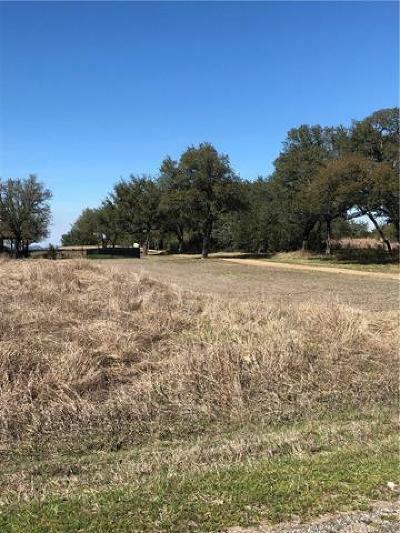 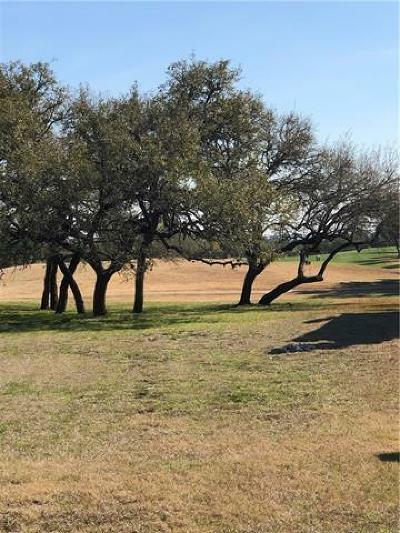 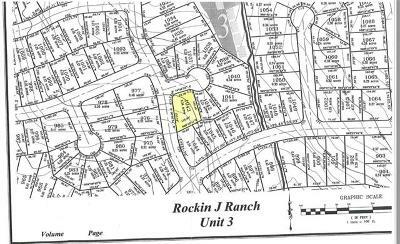 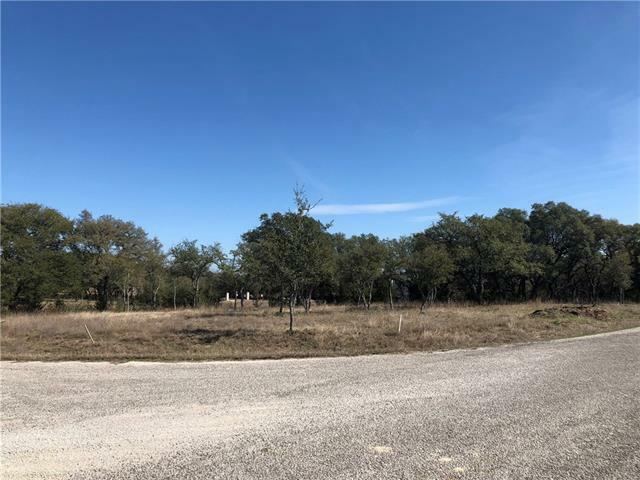 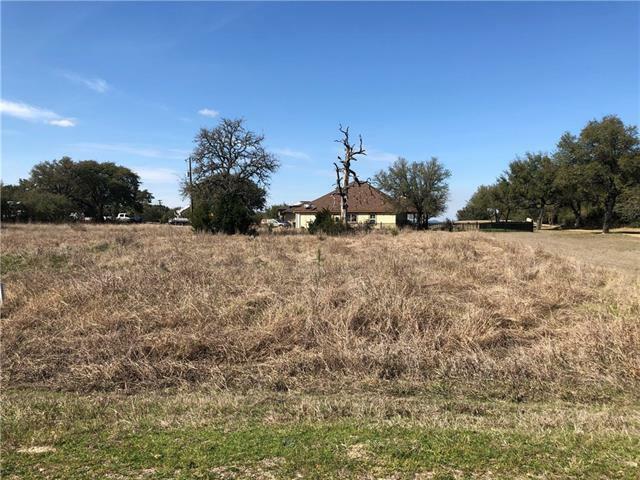 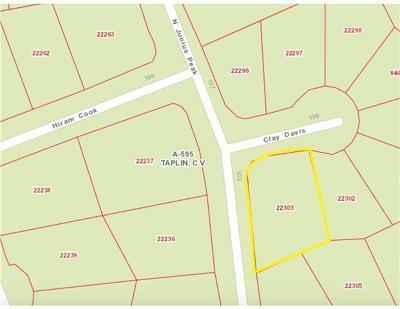 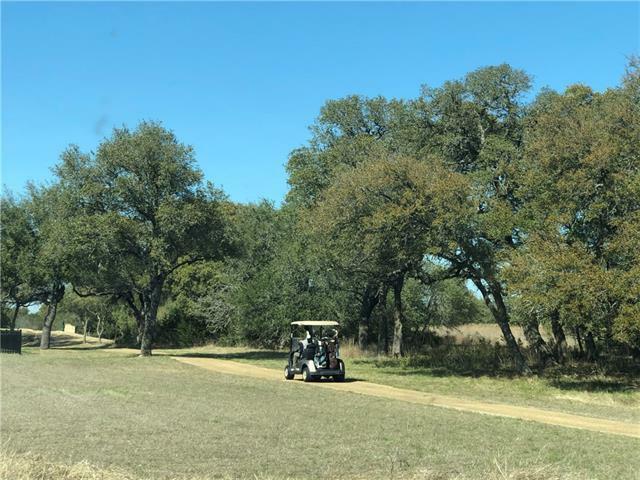 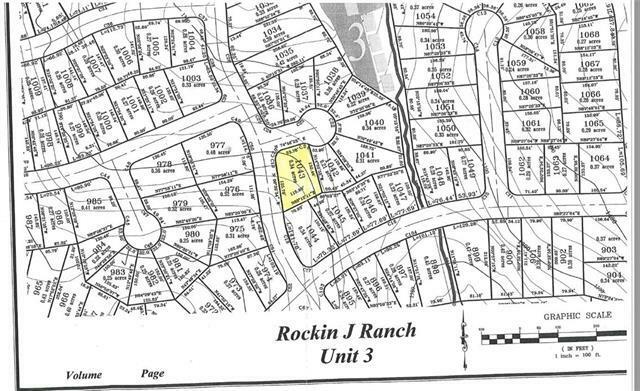 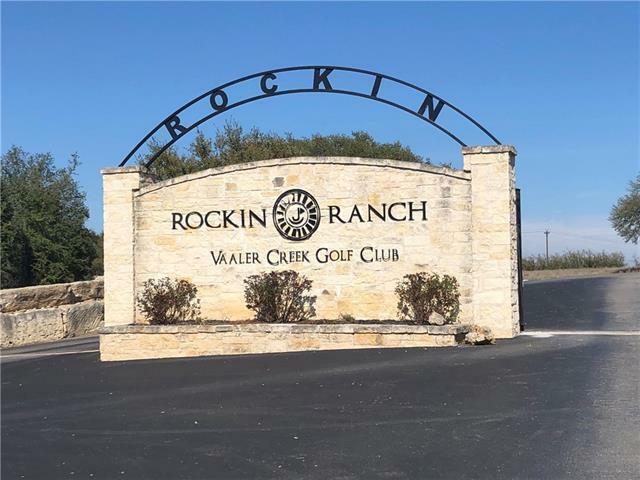 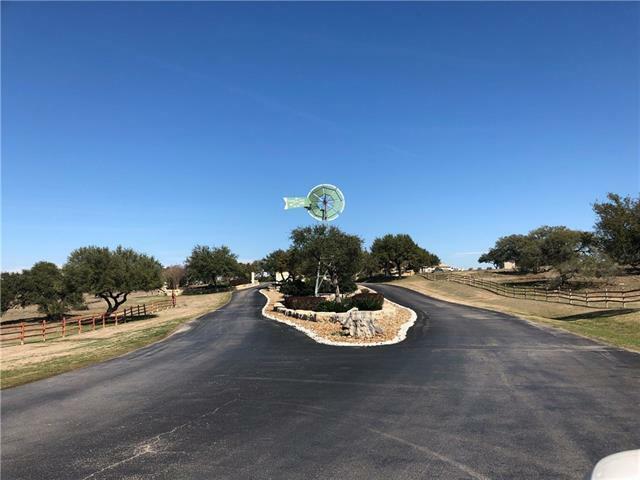 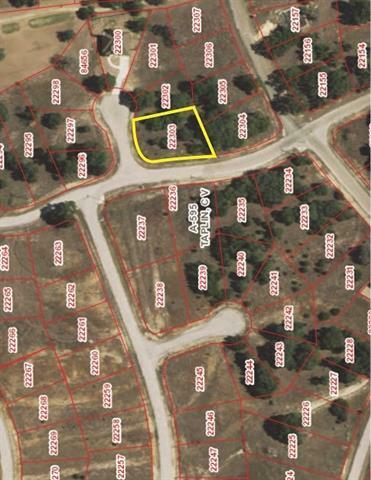 This lot is located in the gated community of Rockin J Ranch in Blanco TX right next to the Vaaler Creek Golf Course and just minutes from Blanco’s downtown square. 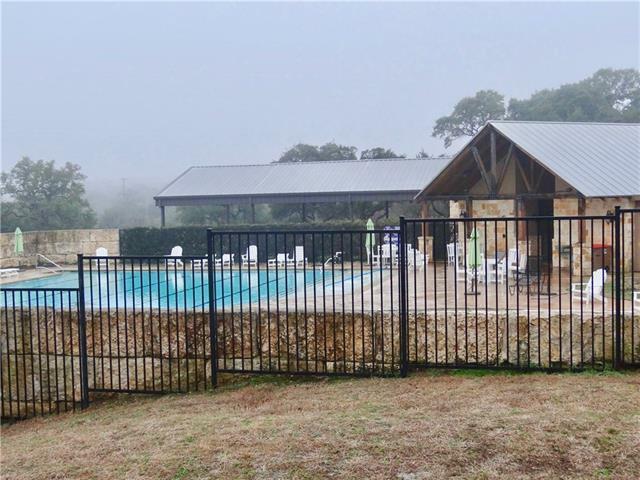 There is a community pool, fishing tank, private golf course, and a basic membership to the private club is included. 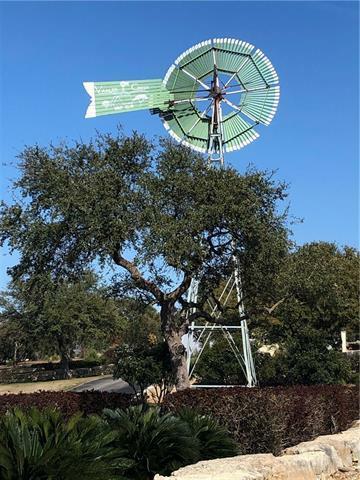 For more details please see attached member information. 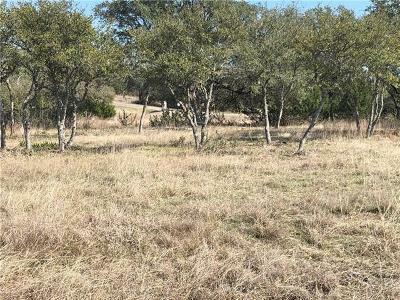 Property has been recently cleared of its cedars and fairly flat and just awaiting the perfect home.